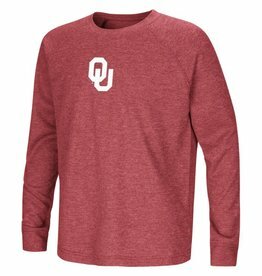 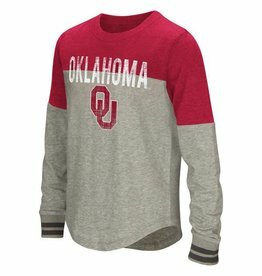 Jordan Youth Jordan Dri-Fit LS Oklahoma Sooners Tee Char. 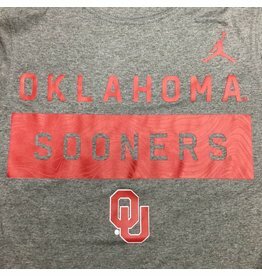 Hthr. 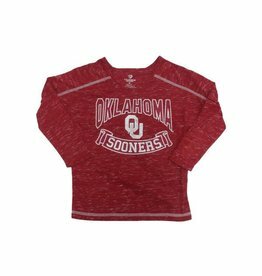 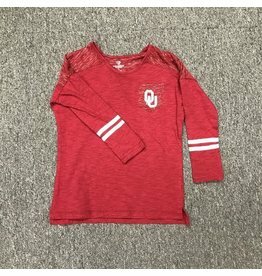 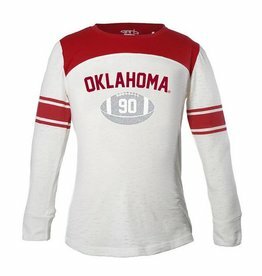 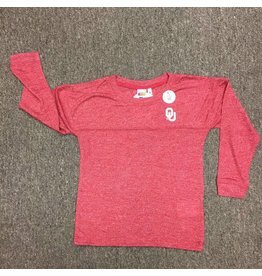 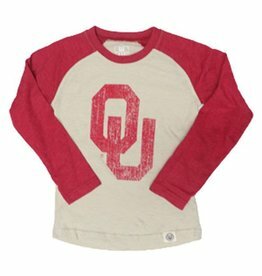 Youth Jordan Dri-Fit LS Oklahoma Sooners Tee Char. 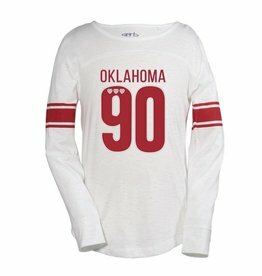 Hthr.